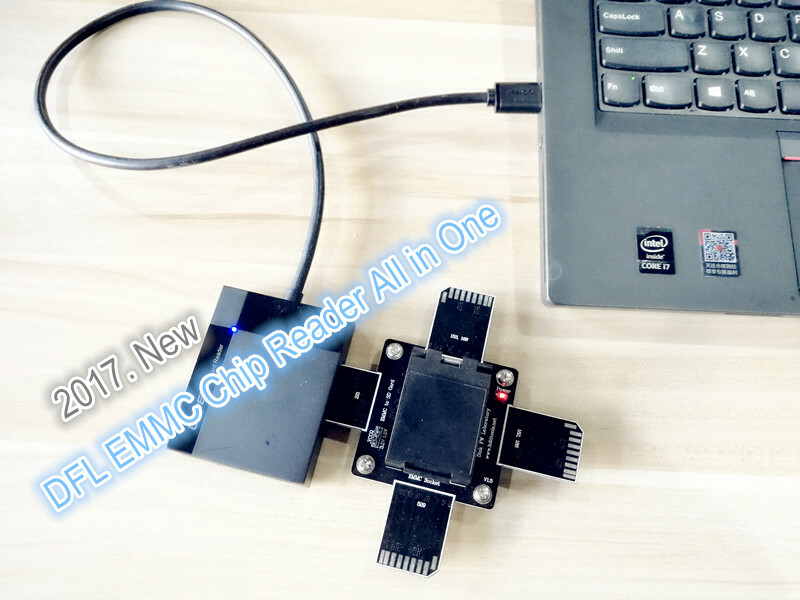 DFL eMMC Chip Reader All in One is the latest high-quality chip-off data backup equipment, this is 100% hardware toolkit without any software. 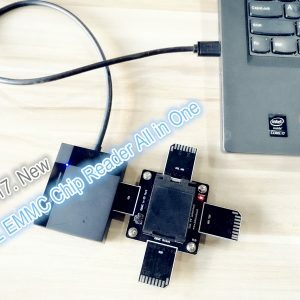 It adopts unique easy-to-use and all-in-one design for eMMC and eMCP BGA chips. 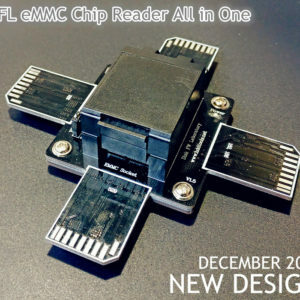 DFL eMMC Chip Reader All in One has four connectors and one IC socket with complete chip holders for different chip sizes. 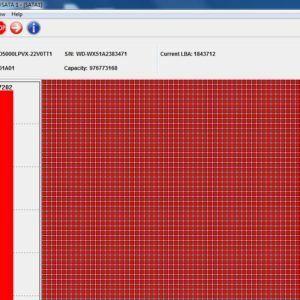 Besides, users will get one SD card reader in the product package. 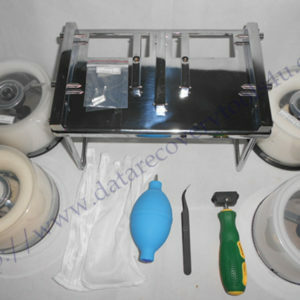 Users just need to select the correct chip connector, simply insert the connector to the SD card reader, put the chip to the chip holder and then connect the USB cable of SD card reader to PC, the chip is quickly detected as one USB storage device and users can read all data inside, it is the same thing as to read data from one USB flash drive. 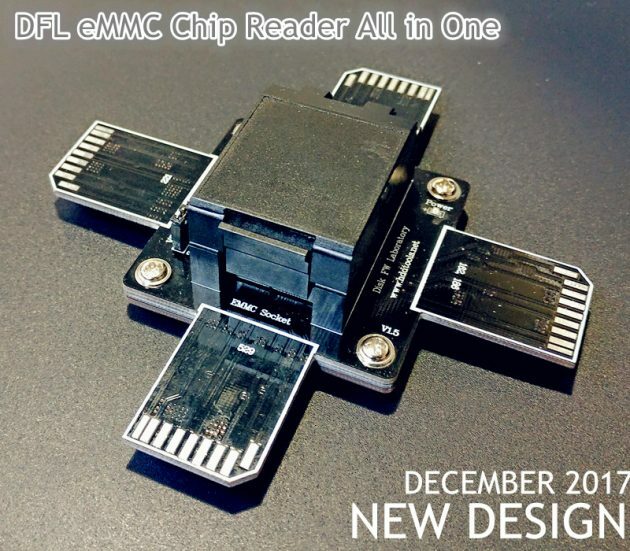 With DFL eMMC Chip Reader All in One, users can easily read the data from above eMMC EMCP BGA chips, some data can be visible directly and some others require data recovery software to analyze and extract the files, for example, users can use R-studio to extract the files after reading the data from the BGA chips. Many users use this tool to test above mentioned BGA chips as one IC tester, with DFL eMMC Chip Reader All in One, users can enhance a lot the working efficiency.